The products and services listed on this page are those that I personally use and recommend. Note: many of the links here are affiliate links. 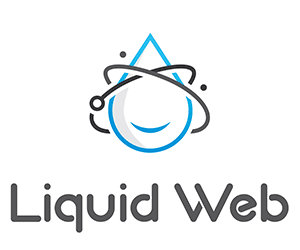 Hands down, the best web host I've worked with in my 20+ years experience. Where I host webinars a few times a week, and where I learned WordPress myself. 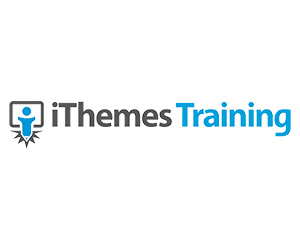 Themes, plugins and training for a successful in freelance web design business. 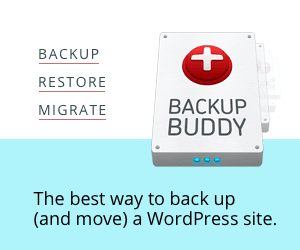 The best backup / restore / migration solution for WordPress. I couldn’t work without it. 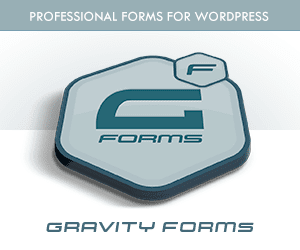 Pound for pound perhaps the most useful WordPress plugin. It’s a must-use on all my sites. Rebuild active sites with e-commerce, memberships, etc. and merge changes from dev to live and back. 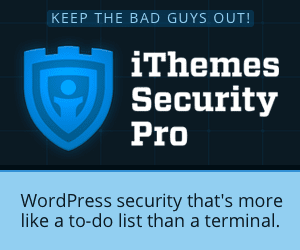 Makes it easy for even nontechnical users to lock down a WordPress site. 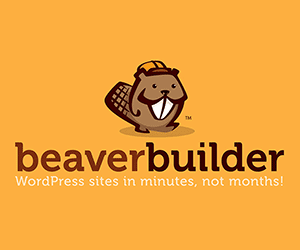 My page builder of choice for WordPress. Makes site creation much easier. 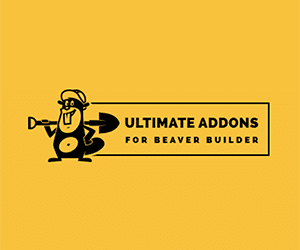 In my opinion, the best set of add-ons for Beaver Builder. 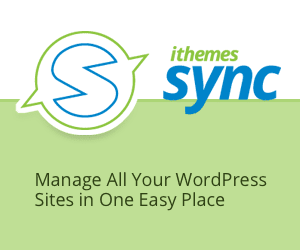 Powerful time-saver for freelancers managing multiple WordPress sites. 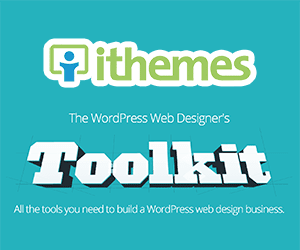 An excellent membership investment for a suite of powerful plugins. 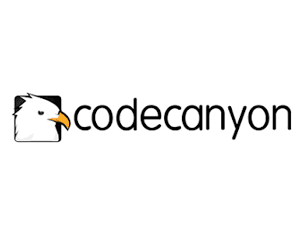 Cloud-based spam-free email for all devices, and a nice app suite too. 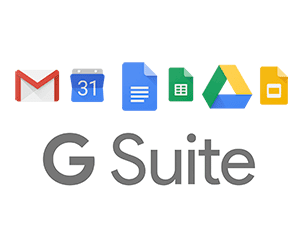 Formerly Google Apps. 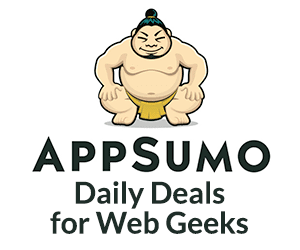 Definitely a site to join for good deals on products and services for web developers. 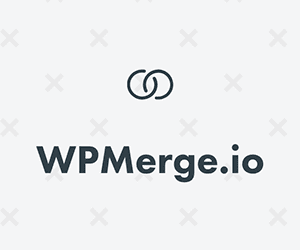 A clever solution for one of the most common problems web professionals face: getting content from your client. 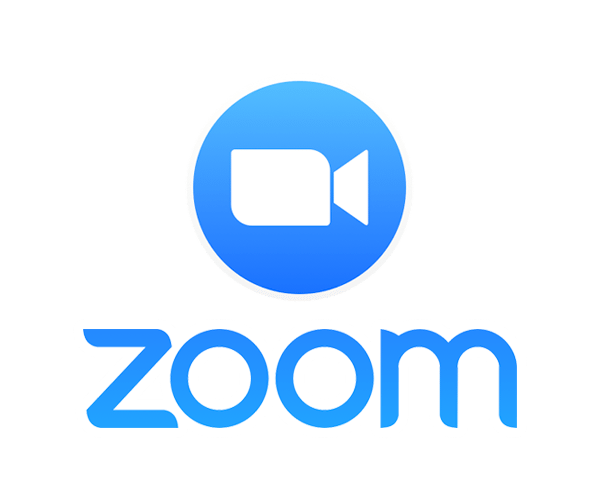 Excellent video conferencing solution I use for my coaching program and client support. 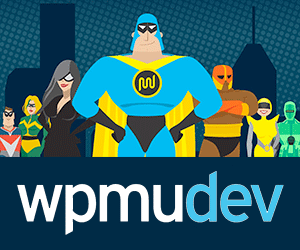 Manage multiple WordPress websites with ease in a single admin panel. 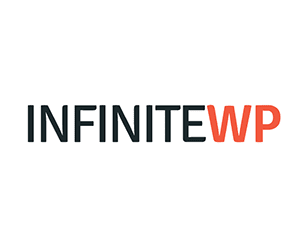 The go-to WordPress marketplace for an unending variety of plugins. 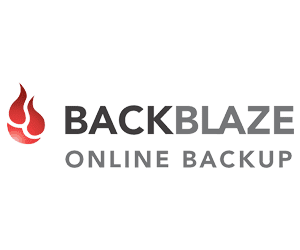 The best choice for Mac cloud-based backups. Backs up non-Time Machine external drives at no additional cost.